Janet Walsh is a partner with Locks Law Firm and has worked at the firm’s Manhattan office since 1996. She is a graduate of the Law Faculty at University College Dublin, Ireland and completed her professional training to become a solicitor at the Law Society of Ireland in 1994. Janet moved to the U.S. and was admitted to the New York State Bar in 1995. Since then, she has devoted her practice primarily to representing plaintiffs in complex product liability litigation, including asbestos and benzene exposure, pharmaceutical, medical device litigation, and medical malpractice cases. She has also represented plaintiffs in several wage and hour cases and was involved from inception through trial and settlement in the Staples Wage and Hour Litigation. Janet also represents businesses and individuals in commercial litigation. Janet is a founding member of the Irish American Bar Association of New York (IABANY), currently serves on its Board of Directors and is a Past President. 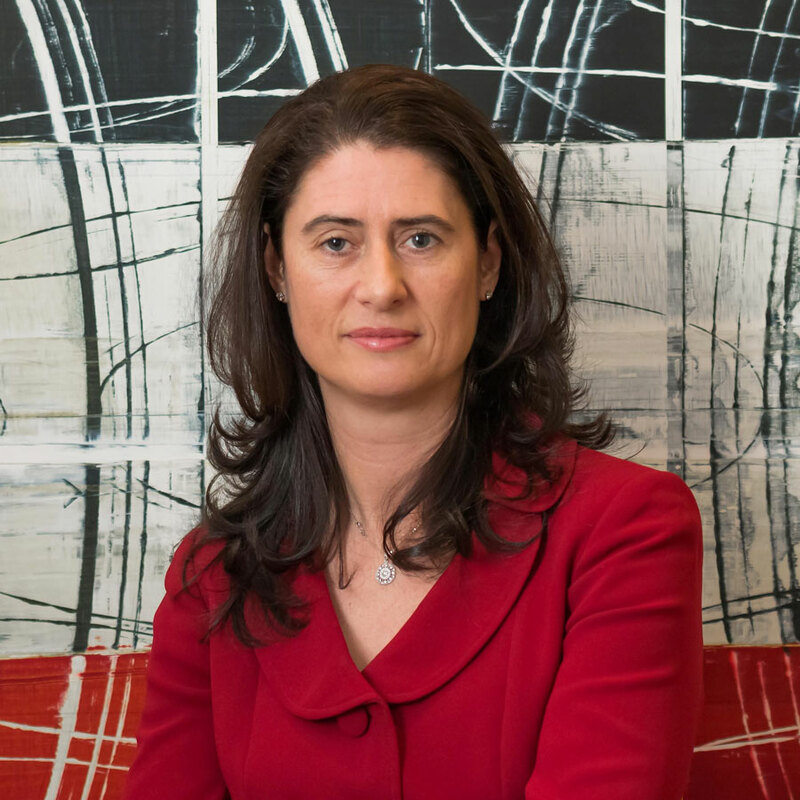 She has been included in the “Irish Legal 100” list since 2010 and was named one of the 75 Most Influential Irish American Women by the Irish Voice in 2009. She has also been included in the New York Metro Super Lawyers® list since 2013. Janet was born and raised in Ireland and loves to visit her family. Janet is married to her husband John for more than 20 year and has two teenage children. Janet volunteers as a High School Speech and Debate Tournament Judge for the New York Catholic Forensics League. She also serves on the Board of Directors of the Irish American Bar Association of New York and is the founder and committee chair for the association's annual Thomas Jefferson Memorial Wine Tasting and Wild Goose Awards, and is a key organizer of the association's annual Bloomsday Celebration and John Quinn Memorial Address. Janet regularly meets with and advises young Irish attorneys starting their careers in New York. Janet loves to read, write, ski and bike in her spare time. I remember the day I became a New Yorker. What Took You So Long, America?